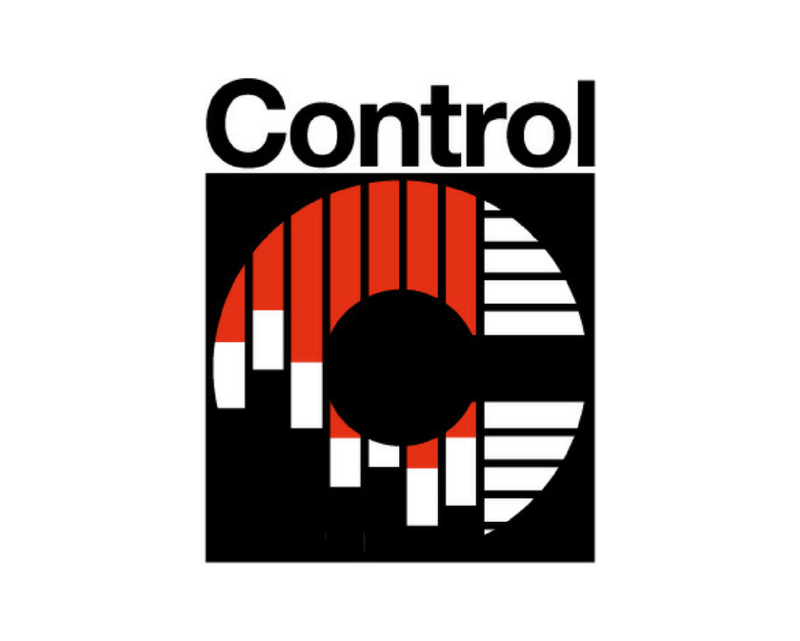 CONTROL is the world’s leading trade fair for quality assurance, presenting international offerings for QA technologies, products, subsystems and complete solutions to a broad range of industry user groups. Hosting a multitude of innovations and highly practical components and equipment for measuring technology, materials testing, analysis technology and optoelectronics. CONTROL 2018 attracted 833 exhibitors (from 31 countries) and 28,241 visitors (from 98 countries). For further information click here. Here is a short video clip from Control 2017.